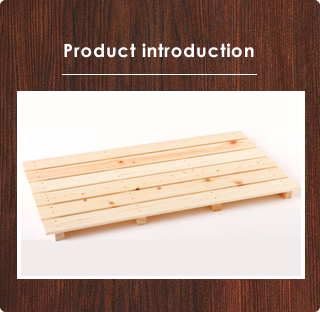 We are making products making use of TOSA HINOKI material. Half of Japan's forests are manmade. Most of these are dense stands of trees left to grow on their own in dark mountainous regions. 84% of Kochi Prefecture is covered by forest. 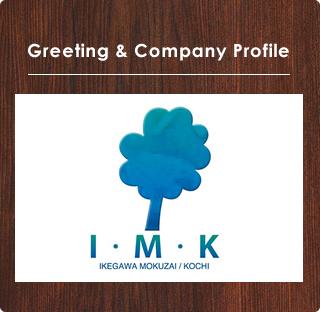 We at Ikegawa Mokuzai Kogyo do business based on safeguarding both the mountain environment and the jobs in our region. One way we do this is by a cohesive production process that produces competitive products that provide peace of mind to our customers. 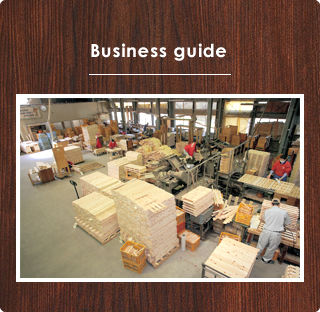 We are the rare company in our industry that covers the entire process, from cut timber to milling and processing. Copyright © 2006 IkegawaMokuzai Corporation. All Rights Reserved.